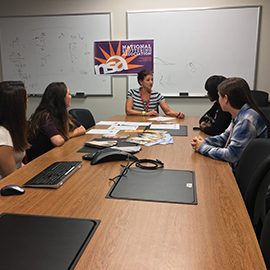 There are currently eleven support groups hosted by the Speech-Language Institute (SLI), the University’s clinical facility that provides a wide range of pediatric and adult assessment intervention services, that students in the Speech-Language Pathology program help facilitate as part of their curriculum. 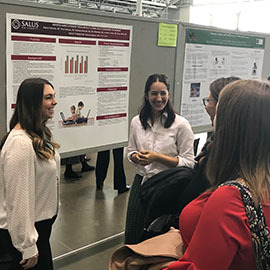 Recently, members of the Salus community, both faculty and students alike, attended the 2018 American Speech-Language-Hearing Association (ASHA) Convention in Boston. 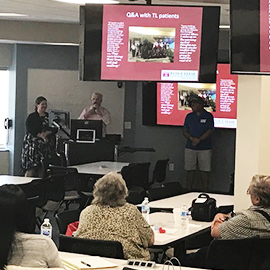 The Speech-Language Institute (SLI) of Salus University, in conjunction with the University’s Continuing Education department, recently wrapped up a three-part series of interdisciplinary workshops for patients, speech-language pathologists and other healthcare providers. 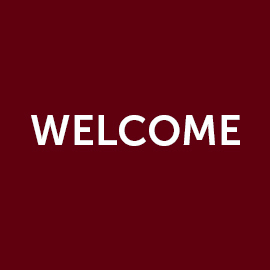 Two of the University’s clinical facilities - The Eye Institute (TEI) and the Speech-Language Institute (SLI) - recently welcomed new faculty. 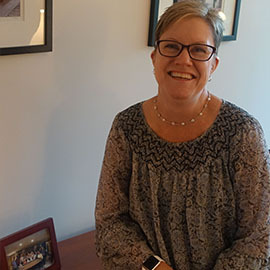 Kathleen M. Youse, PhD, CCC-SLP, BC-ANCDS, director of the University’s Speech-Language Pathology (SLP) program, was recently elected as the next president of the Academy of Neurologic Communication Disorders and Sciences (ANCDS).